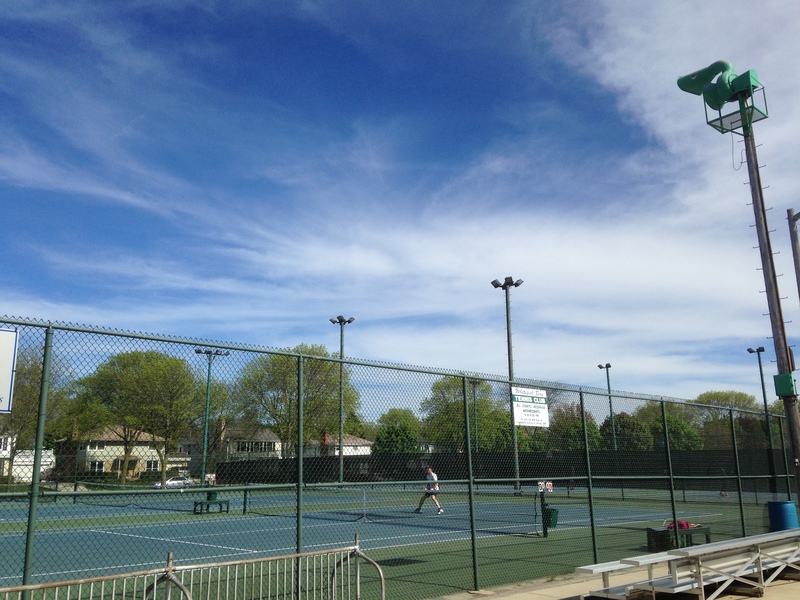 The Whitefish Bay Adult Tennis Club is located in Whitefish Bay, Wisconsin and promotes tennis in the community by organizing and hosting Wednesday Night Socials, competitive and social tennis leagues and social tennis events. The Club also helps to maintain tennis courts in the village. Membership is open to those 18 year and older.